Workers in Texas and North Dakota have felt the brunt of the pain according to analysts at Moody's Analytics. According to the Bureau of Labor Statistics, some 600,000 work in the U.S. oil and gas sector. With industry layoffs approaching 100,000, the economic impact is huge. These are high-wage jobs being lost. 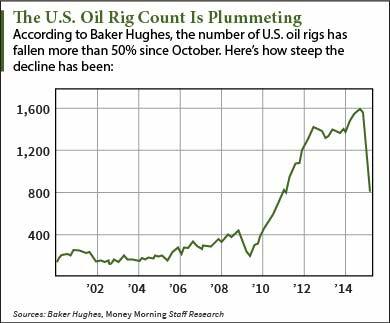 The U.S rig count has fallen by more than 50% since October. For every rig idled, about 40 people lose their job. The average pay package for drilling rig workers is $100,000. More layoffs are expected, and that's troublesome. "Without question, the increased announcements of layoffs this year has been in energy extraction," Steven Pressman, professor of economics and finance at Monmouth University in West Long Branch, N.J., told Money Morning. "Worrying people right now are the layoffs yet to come. That unknown is unsettling, and will weigh on the economy." 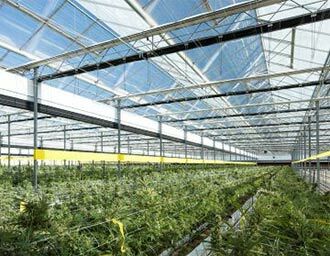 On March 18, Quicksilver Resources Inc. (OTCMKTS: KWKAQ) filed for Chapter 11 bankruptcy protection. In regulatory filings, the energy company said it had $2.35 billion in debt and $1.2 billion in assets. 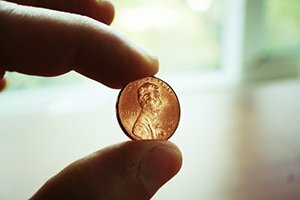 Management said it would face a "potential liquidity shortfall" in the first quarter of 2016, for reasons including its mountain of debt and the oil crash. Dune Energy, a small Houston-based oil and gas producer filed for bankruptcy protection in federal court on March 9. Dune's bankruptcy filing came less than a week after Houston-based Cal Dive, an offshore oil services company, filed for bankruptcy protection.